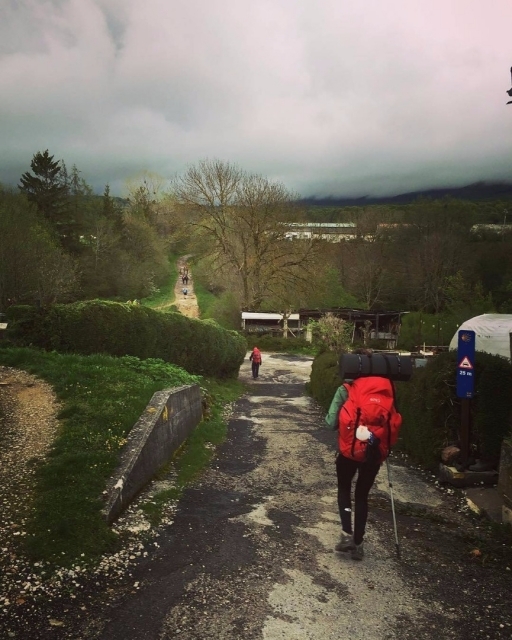 We continue receiving images of pilgrims throughout the north of the geography, both the French Way and the North Way. 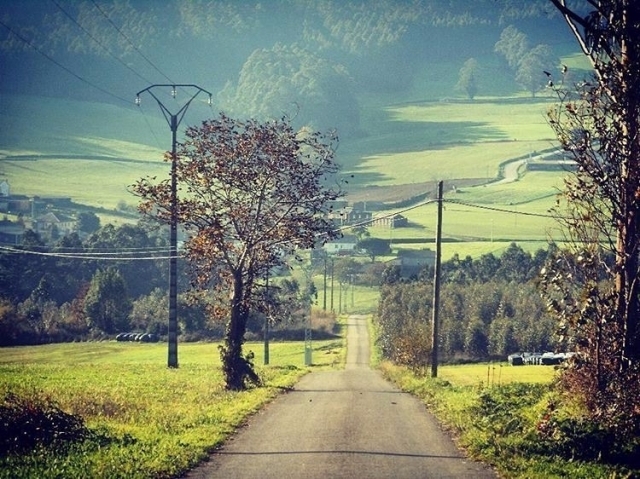 Beautiful and green winter landscapes. 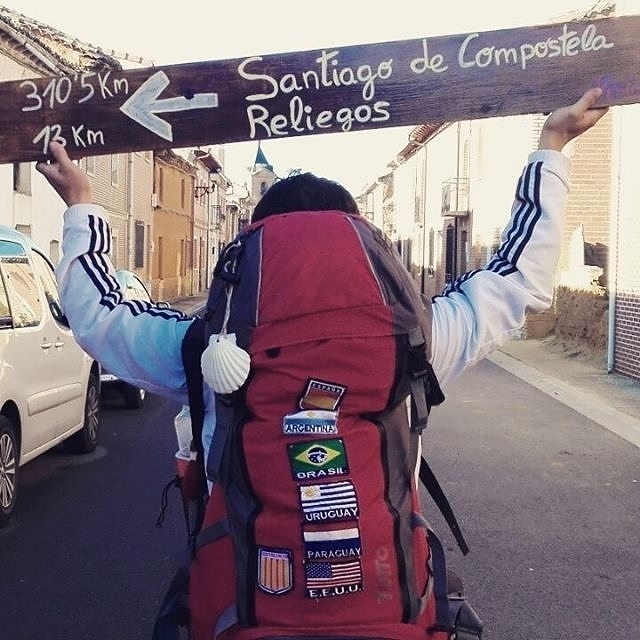 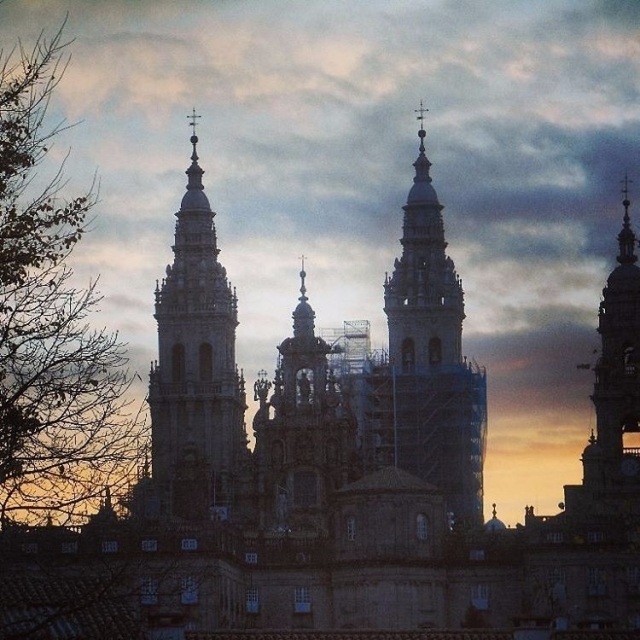 Some of you are still many kilometers from Santiago de Compostela and others, however, are so close that you can almost touch the cathedral; To all of you, encouragement, since the effort will have its reward. 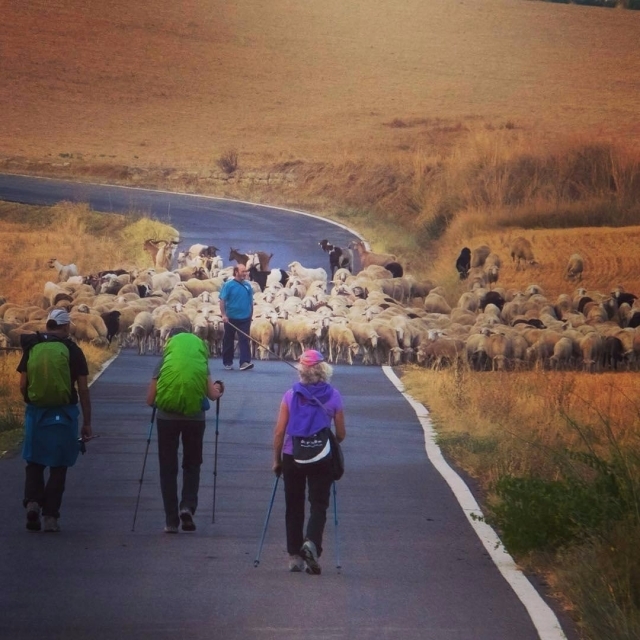 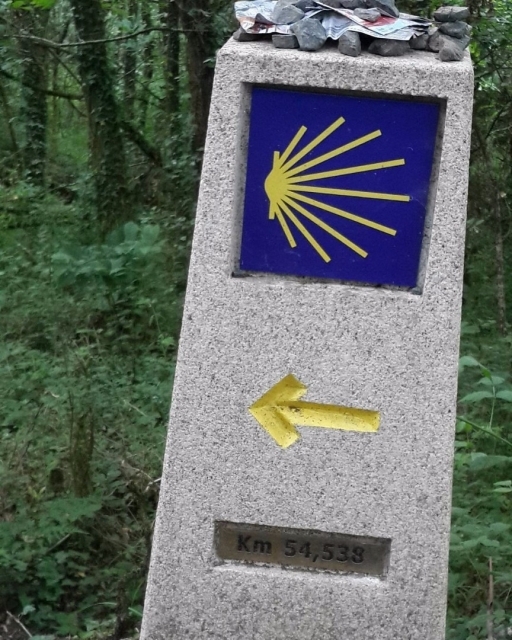 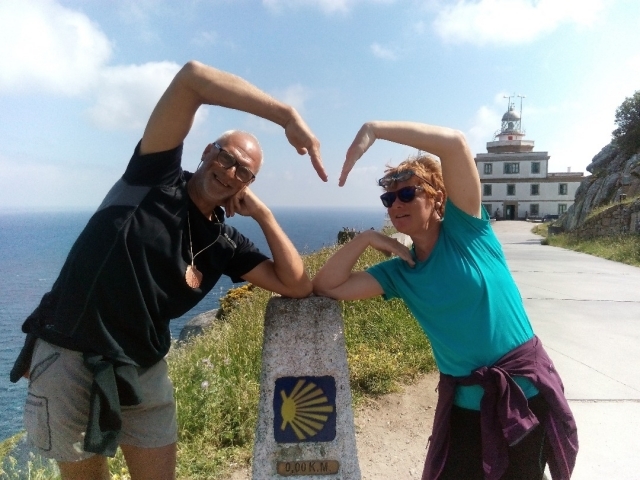 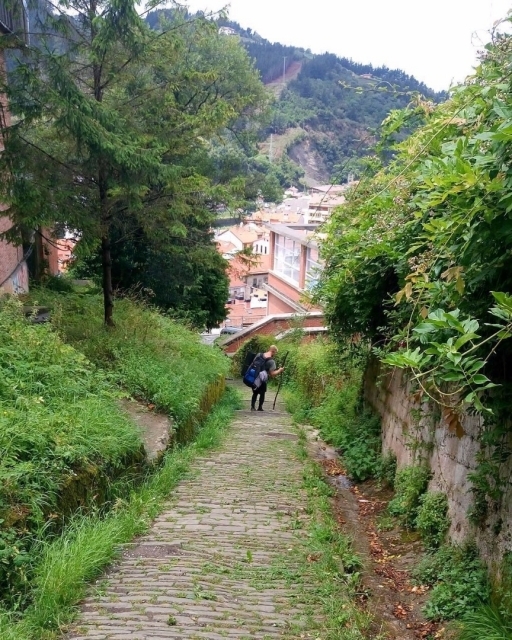 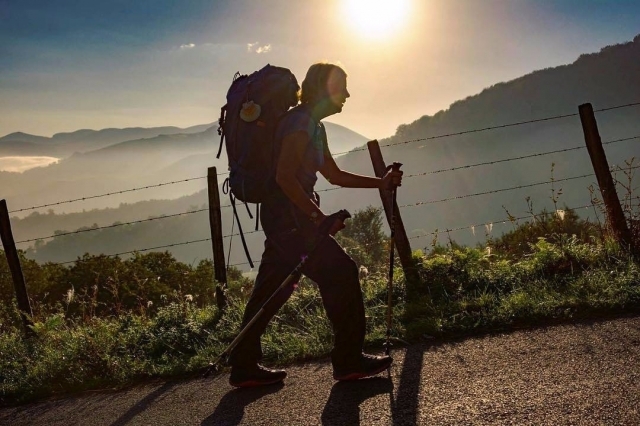 To those who are reading, we only encourage you to also share without fear with us better photographs of the Camino de Santiago, whether you are traveling now or have already done it; With some luck your photo can be part of our weekly selection of snapshots. 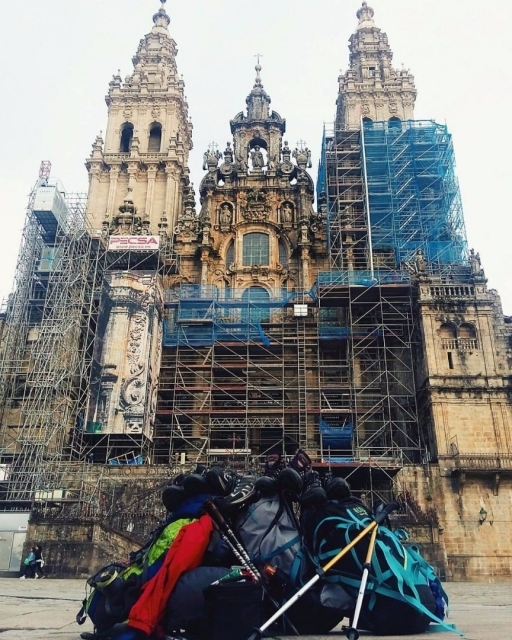 To participate, you just have to share your photos of the Camino and tag us on social networks (Twitter, Instagram or Facebook). 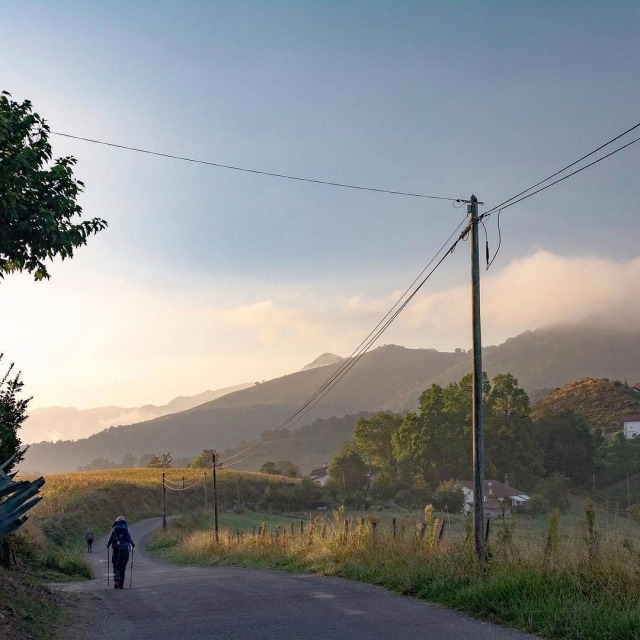 We will share the images that come to us through Instagram so that you can all vote the ones you like most; The top 10 most valued photos will appear in our top 10 weekly. 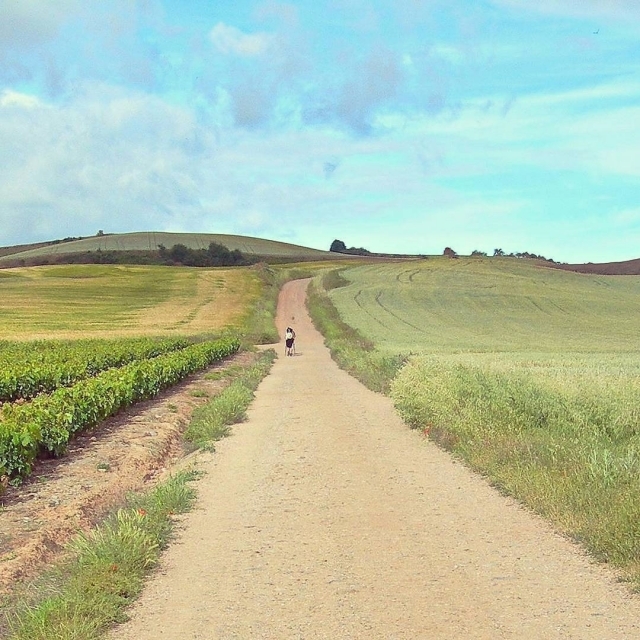 These are the 10 photos most valued by the ViveCamino community this week.